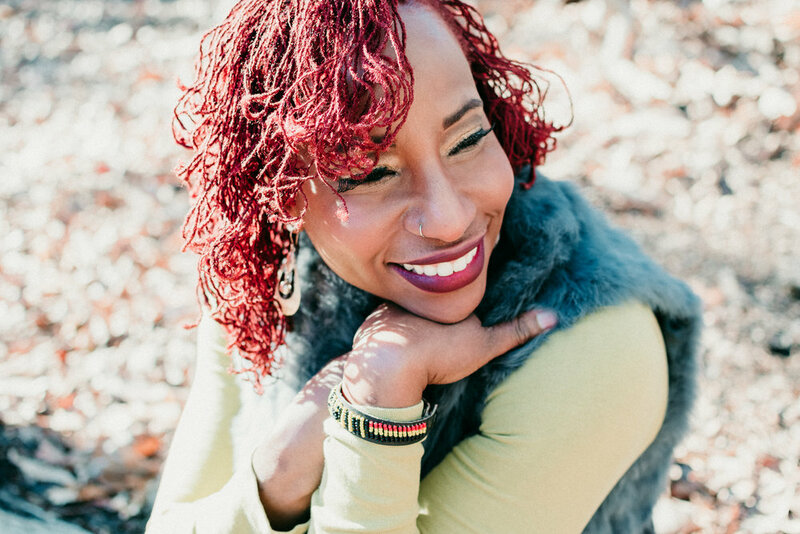 Cherissa Jackson is a passionate author and speaker, single mother of twin daughters, and determined ambassador and advocate for patients and Veterans with Post-Traumatic Stress Disorder (PTSD). Her 23 years of active-duty military service, including 10 years as a nurse in the US Air Force where she survived three (3) combat deployments to Iraq and Afghanistan, lead to her commitment to help eliminate the stigma associated with PTSD. Now Cherissa is on a mission to to save the lives of Ugandan women affected by cervical cancer--the leading cause of cancer-related death among women in Uganda, between the ages of 15-44 years--through Project Give Hope. This project, plus Cherissa's desire to serve others, led her to complete a humanitarian medical mission to Uganda in September 2017. There, Cherissa and team, provided school supplies to over 600 children, provided 1,250 pounds of shoes to the villages of Jinja and surrounding areas, gave over 400 pounds of rice, 400 pounds of sugar and over 40 cases of soap to villagers. Cherissa returned from this mission, motivated to continue her efforts, and collaborate with other organizations to improve healthcare in Uganda. Cherissa is a motivational speaker and talks frequently in conferences and workshops to share how she compartmentalized her emotions after being diagnosed with PTSD. She recalls re-bandaging charred bodies and inhaling the smell of burned skin and watching injured soldiers with amputated limbs, emerge from helicopters as part of her daily work. After a near-death experience during her last deployment to Afghanistan, she returned haunted by the memories of her pervious deployments and suffered from increased anxiety, later diagnosed with PTSD. After several months of prescribed medications, continued exercise, meditation and her spirituality, she was able to conquer her PTSD. She stands today as "America's Combat Nurse," powering through her PTSD one day at a time.